When it comes to aluminum extrusion profiles, multiple industries depend on them, either for their manufacturing processes or as part of the end product consumers use. Because there are so many applications for different extruded aluminum shapes, this method is in more demand than ever before. However, manufacturing companies that produce extruded shapes using aluminum face three particular challenges on a consistent basis. 1. Incomplete or Inadequate Drawings – One challenge that manufacturers of aluminum extrusion profiles have to deal with is receiving incomplete or inadequate drawings from the customer. Experts must have precise measurements for understanding the shape and dimensions of the part or component, and also for determining the container size needed for making the die. Some manufacturing companies provide design services in case a situation such as this arises. 2. Creating Sharp Corners – Another challenge that aluminum extrusion companies face is dealing with customers who think that all corners have to be sharp. The fact is that, with the extrusion process, it is impossible to achieve extremely-sharp edges unless an expert used other fabrication methods. In most case, parts and components can have rounded corners with a radius of 0.5 to 1mm. 3. Over-Specification of Tight Dimension Tolerances – Experts who perform custom or standard aluminum extrusion services need to remember that there are acceptable levels of tolerance for characteristics, including flatness, twist, and straightness, as well as cross-sectional dimensions like angles, contours, thickness, and corners. With available publication, the information is readily available. 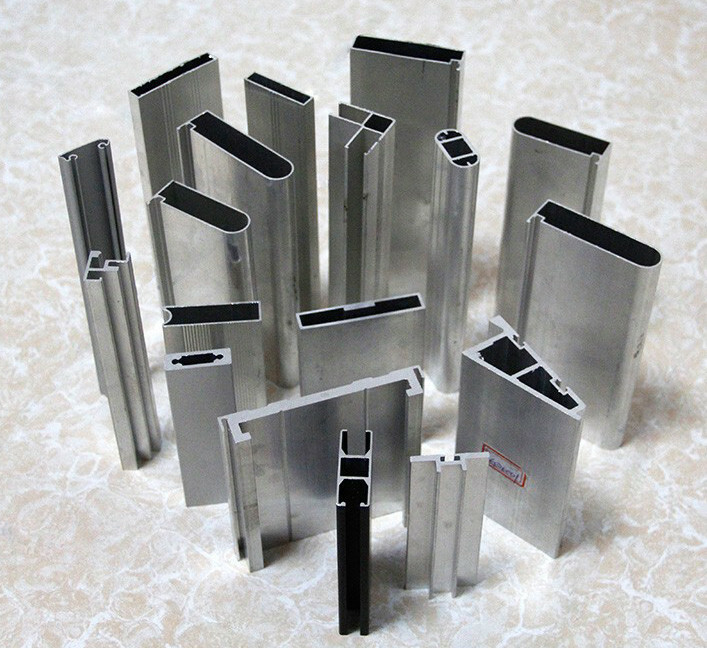 For extruded aluminum, standard industry tolerances are usually adequately precise for the majority of applications, but profiles can also get produced to dimensional standards that are closer than standard. For that reason, designers should consider the extruded part or component’s application when setting tolerances. Overall, designers do not tolerance anything unless necessary. For precision aluminum extruded parts and components, you can always rely on our services at RPM Industries. As an industry leader, customers trust the products that we manufacture. With a team of professional and dedicated experts, we guarantee to produce superior quality products at a competitive rate. You can learn more about us and our full line of services by visiting our website or giving us a call.